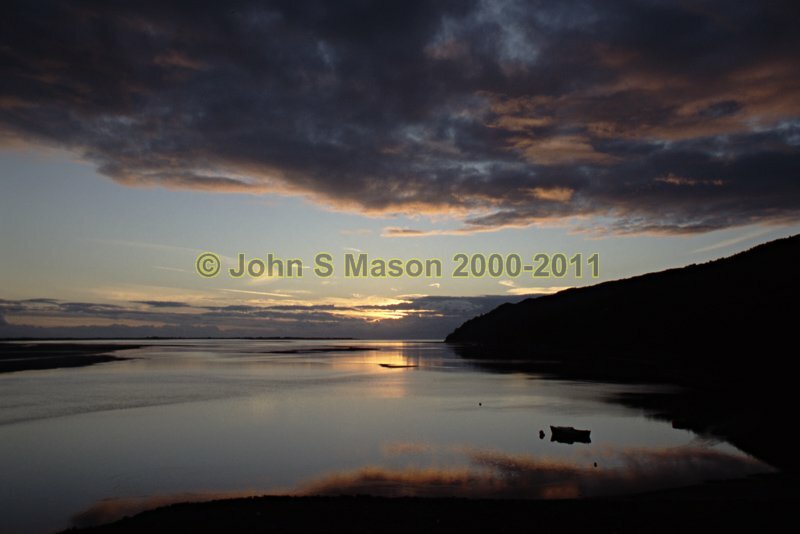 Dyfi Estuary: dusk and a flooding tide, near Frongoch Boatyard (AKA Smugglers' Cove). Product number 2000-2009002. Email me to enquire about this image: click HERE.